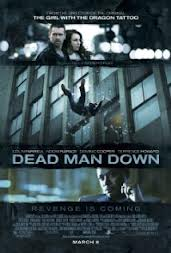 Dead Man Down is a tale about grief, pain, and especially revenge. The film is a bit of a puzzle. I especially enjoy movies that make you think and figure things out for yourself instead of spelling it all out for you. This story pieces itself together little by little as events unfold and eventually everything becomes clear. By doing this, the movie keeps your attention because you are focused on what will happen next. Colin Farrell plays a man who is blackmailed by his neighbor (Noomi Rapace) after she witnesses him commit murder. She now wants him to kill for her and get revenge on the man who has wronged her. The film is directed by Niels Arden Oplev who is most known for directing the original foreign version of The Girl with the Dragon Tattoo (2009). Although the movie was filmed in New York, it has a foreign independent movie feel to it. This is not only because there are a number of foreign actors and actresses in the film, but because the whole movie has an almost exotic feel to it. Instead of focusing on landmarks to tell the viewers where the story is taking place, this movie almost does the opposite. You can tell that it takes place in a big city, but the filmmakers decided to film in less obvious parts of the city. Instead of getting big helicopter views, they give you a view from a rooftop or a balcony. It seems like the story is intentionally confined to a smaller area. Maybe this makes it easier for people all around the world to believe that what is happening in the film could actually be happening in their home town. It is just an interesting aspect of filmmaking that I have never thought of before. 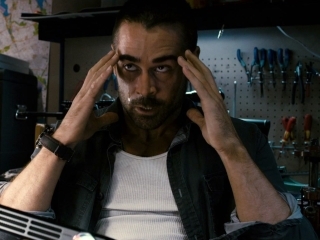 I like Colin Farrell but I am always a little leery of his movies because they are usually hit or miss. Lately he has been choosing his characters a little more wisely (Seven Psychopaths (2012), Total Recall (2012), Horrible Bosses (2011)) and this movie was no exception. His character is a no-nonsense tough guy and he plays the part well. 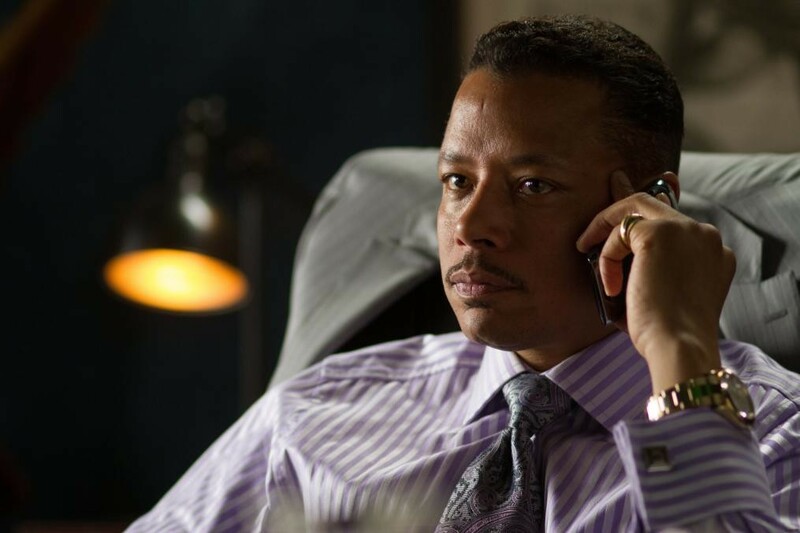 Terrence Howard brings a lot of energy and charisma to the film. He has a very Denzel Washington-like way of taking over the scenes that he is in and making his presence known. I think that this is his best role since The Brave One (2007). After watching her delicate performance in the movie, Noomi Rapace has convinced me that I should check out her Dragon Tattoo Trilogy (2010) that she is most known for. Her character in Dead Man Down seemed very genuine. Armand Assante has basically a cameo appearance. I was a little bummed that he wasn’t in more of the movie. The movie was a little drawn out at times. Some of the action sequences seemed a little convenient. The story might be a little hard to follow if you’re not paying attention. But, overall it was an entertaining and unique film.